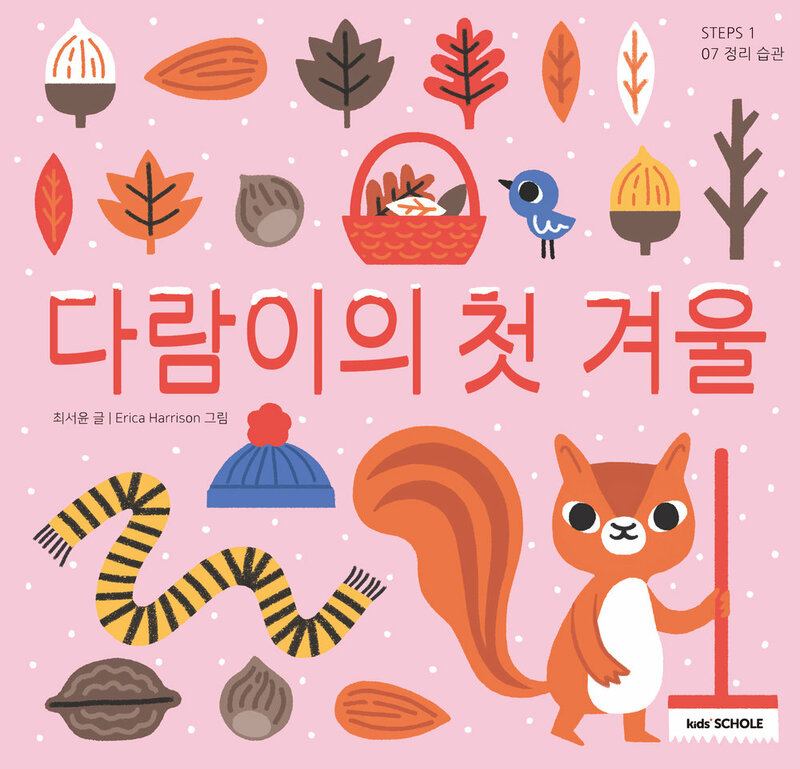 A picture book called ‘Daram’s First Winter’ for Kids Schole in Korea. It is a very sweet story about an untidy squirrel, who needs help from his friends to get his house tidy enough so he can hibernate for the winter. A selection of spreads from the inside.